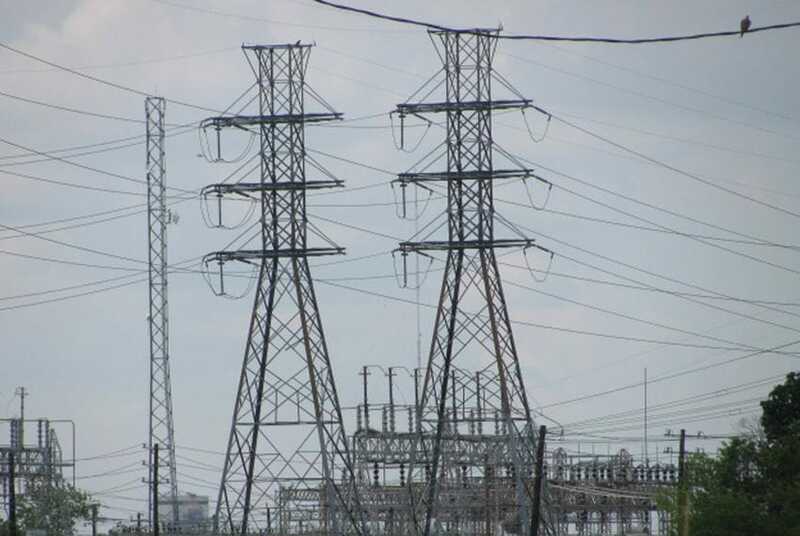 HOUSTON - The number of electricity service-related complaints and inquiries filed with the state’s Public Utility Commission reached a three-year high this past fiscal year, an advocacy group said Tuesday. According to the Texas Coalition for Affordable Power, a nonprofit that advocates for low electricity prices, Texans filed 5,371 complaints or inquiries with the commission between September 2017 and August of this year. That’s up from the 4,175 complaints or inquiries filed during the same period in 2017 and the 4,835 filed in 2016. The complaints and inquiries included concerns with billing, meters and service. “This stark uptick in complaints is disappointing — especially after several years of generally improving numbers,” Jay Doegey, the coalition's executive director, said in a written statement. “In percentage terms, the year-to-year rise in complaints is the greatest in a decade. Clearly, many Texans remain frustrated with aspects of their electric service. The utility commission did not immediately respond to a request for comment. While complaints and inquiries increased in 2018, the number of complaints and inquiries has generally decreased since 2009, when Texans filed 15,956 with the commission. That could be because there have been large decreases in residential electric prices and because Texans have become more familiar with the state’s competitive retail electricity system over the last decade, the coalition's report said. And complaints from 2018 are well below 2003 levels, when the number of complaints and inquiries soared to more than 17,000, a year after Texas deregulated most of its electricity market. But Jake Dyer, a policy analyst at the coalition, said his group is closely watching the uptick in complaints this year. However, Dyer said that it is too early to know what that something else that is going on might be. According to the report, concerns about billing made up most of the complaints and inquiries filed this year at 43.8 percent. That’s up from 42.5 percent in fiscal year 2017. Concerns about the provision of electrical service and about electrical meters also ranked high, constituting 15.8 percent and 12.6 percent of the complaints and inquiries, respectively. Texans can file an official complaint with the the commission's Customer Protection Division. Under the complaint process, the complaint is sent to the electric company, which has 21 days to respond.